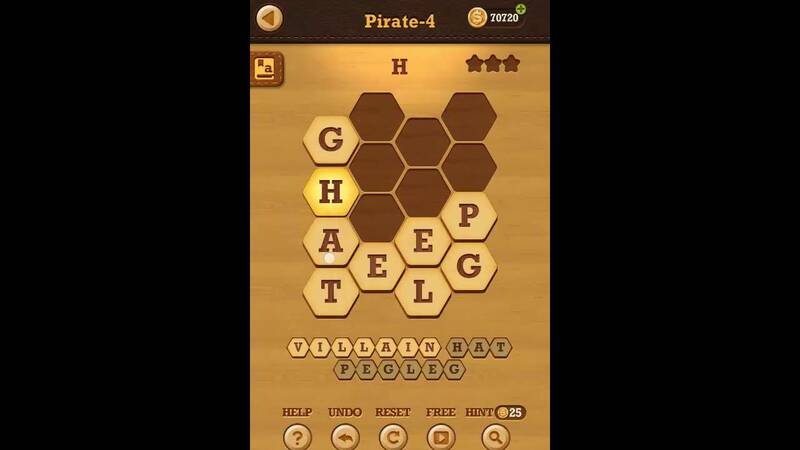 Word games are one of the best genres for game lover and specially for students. There are many games available on the Google Play store but some games are made just for fun but words and puzzles games are made for fun and also made to test your brain power. These types of games can increase you mind concentration and sharp your brain. Google play store has a large collection of games where you can find every type of games but just finding games is not enough for game lover because they want to the best games to play. So you have to hard work for finding the games of any genre on Google play store. In this article, you will get to know about the best offline word games for Android. Word games are the best most famous genre in the word of games and fortunately number of games are available for Android users. In this article, I have mentioned top 10 best word games for Android. I have also given some other article’s link in which I have mentioned about some other games. So if you want to know about that games, just click on the link and read. So if you love to play the word games and you are finding the best word games, you are at right place. 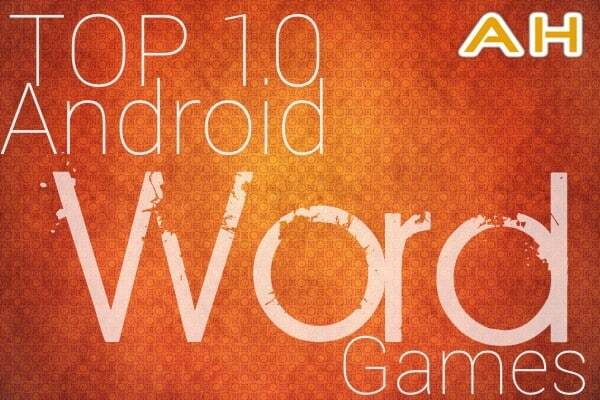 I have mentioned top 10 word games for Android with description. So read and download according to your taste. This is one of the best word games you had ever played. 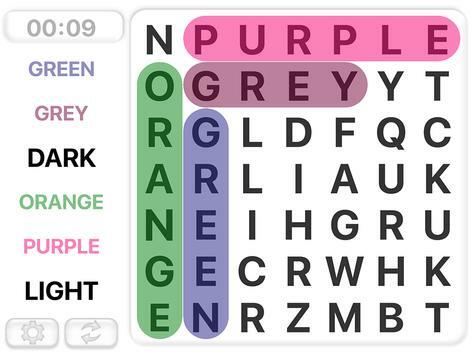 In this game, you have to search all the hidden words between the grid. This game has over 70 thousand downloads with high rating on google play store. You can set timer to search the word to show your friend how fast and smart you are in finding words. This game is available in fourteen different languages with infinity puzzles. As you finish one level you will get to second. So just use your mind and search all the hidden word. This game is available on Google play store. To download word search game, just go to the given link. 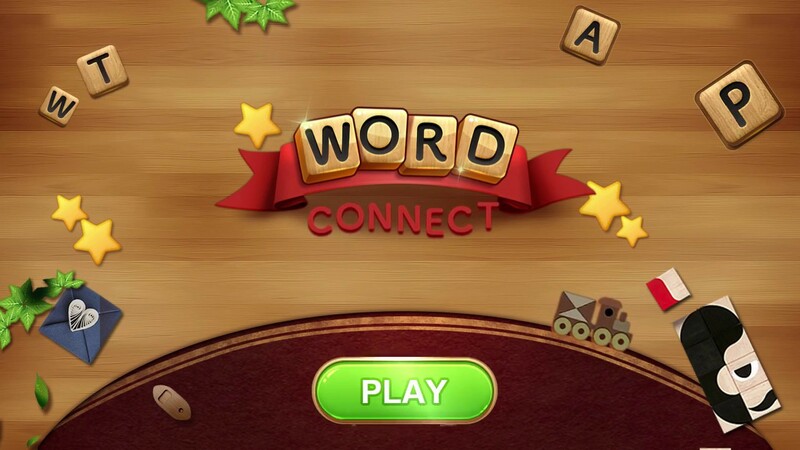 Word Connect is also one the best word games for Android Phone. Do you want to play a classical word game? just download this game. This game is one of the best classic word games to play. In this game, just swipe the block to make the word and get coin and get to another level. As this game is powered by oxford dictionary, you word power will be also increased. So if you want to build your word power, just play this game in your mobile. This is very simple and addictive game. This game has almost 3 lac and high rated on the Google play store. So if you want to play this game, just follow the following link. Word crush is the best android word game. This game is very simple and addictive and it start from the easiest level to the hardest level. In the world of games, this game is called king of brain games. So you have to use your mind to play this word game and to be number one. Word games are normally very addictive. So once you get involved in this game, you will unaware of passes of time. So if you love to play this type of word game, just download this game and be master of this game. Follow the following links to download this words crush games. Word Cookies are the best Android word game for you. Word cookies has almost two million downloads. Almost one million people daily play this game. Word cookies is very intensive game and there are lots of levels. To become master of this game, you have cross all the levels with hundred person accuracy. This game is free to play and also a offline word games for you. 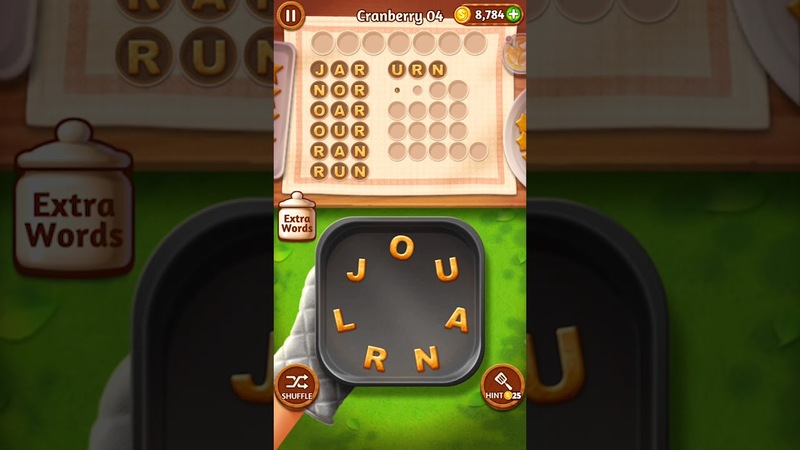 In this game, you have to find the hidden word from the given letters. So if you want to increase your word power, just download this game in your mobile. To download follow the following link in your android phone. Word slide puzzle is also the best word games for Android phone. This game is very famous in the world of word game because it is very competitive game. There are more one thousand levels to challenge you. This game is easy to understand and hard to master. If you want to become the master of this game, you have to show your skill. In this game, just slide the letter to build the correct word. If you arrange the letter and make a correct word, you will get a coin and also become a high scorer. So this is very addictive game. If you want to play this game, just follow the following link. 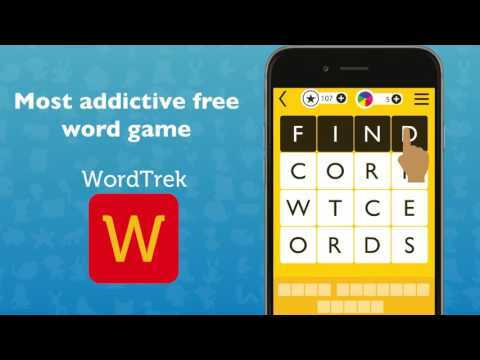 Word Trip is another famous word game for Android Users. This game is very addictive. In this game, you have to connect the hidden word. This is how, you can clear the level. This game is only one of its kind means this is only one game who provide many facilities after clearing the level. This game will also test your vocabulary and also increase your vocabulary power. So download this game in your mobile and get daily brain exercise. If you are a brain game lover or a word game lover, just download the game and play it confidently and get through many countries. To download the game, just follow the following link. 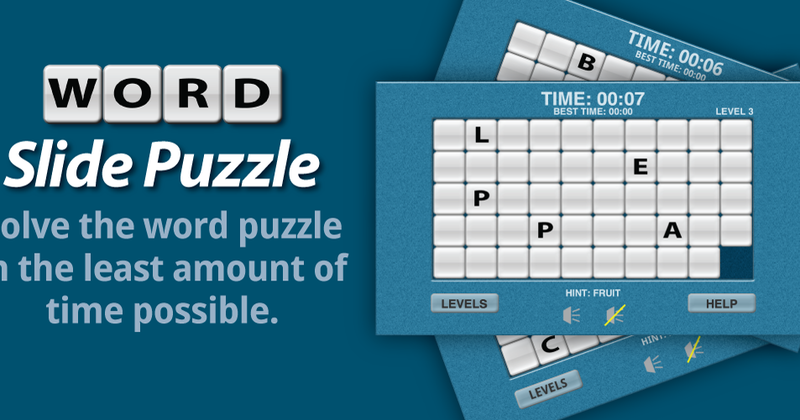 Crossword Jam is one the best word games for Android Phone. As another word game, you have to guess the word and arrange it to clear the level and to get score. Crossword jam is easy to learn and hard to master and also it is very addictive game to play. Once you get involved in this game, you can’t left this game until you complete the level. Word games are mainly made for the students and For English learner because by the help of this game, you can build your vocabulary and you can also test your vocabulary power. So if you want to play crossword jam game and you are a Android user, just download the game from the given link. Learn English Sentence Master is another word game but it is little bit different from another word game because in this game, you have to group the word to make a correct sentence. In this game, once you complete the sentence, you will get score according to your solving skill. This game is offline word game and it is also free for Android Users. This game is basically made for English learner. So if you want to improve your English, just download this game and play it whenever you get time to play. It is will your grammatical knowledge and also increase your word power. There are many levels available in this game, just clear each level and become the master of this game. So if you want to play this game, just download this game in your mobile phone and start playing. To download this game, just follow the following link. Spelling Master is another Word game in which you have to arrange given letters to make correct word. There are many levels in this game and if you clear all the levels, you will become the master of this game. This game is available offline and free to play for Android users. Spelling master has almost twelve thousand downloads and high rating which proves this game is worth playing. If you want to improve your English spelling and make strong your word power, just play this game. This game is very addictive means once you start playing this game, you will not gonna stop until you clear the level. So if you want to play this game, just download this game from given link. This is another the best game for Android users. If you are searching for a offline and free word game, just stop your search because this the game that you are searching for. Like other word game, there will be few letters given and you have to the word and arrange the word. There are many levels available in game and if you want to become the master of this game, you have to clear all the levels and you also share your score with your friends and family members. So if you want to have fun and increase your vocabulary, just download this game in your mobile by following the given link. So these are some the best games for Android Phone users. All given word games are very famous and got the best review from its users. All games are very addictive and offline and free to play. Word games are mostly famous in students and English learners because it help to increase the word power. So if you want to learn these games and increase your vocabulary, just download it in your mobile. Please comment about this article and about the gaming experience. Thanks. This entry was posted in Android Games Without Wifi, No Wifi Game 2018 and tagged `top word game apps 2018, best android word games 2018, best word game apps free, best word search app for android 2018, free download challenging word game apps, free word game apps for android 2018, free word games for android tablet, word games for android on February 20, 2018 by satyenhacks.